"Oh look there is a chip in the blade from cutting wood with it" ..."look there's another chip... And another chip... Look this thing is falling apart... Maybe it wasn't a good idea to cut wood with the Yoshi knife"
, maybe that guy should stay in Yoshi world. Plz do not join any passaround sir. Well. I needed some comedy this morning and I found this. I see a Saturday Night Live special in the making. Chris Farley would have been perfect, bless his soul. Indeed, he would've been. That said, I can also picture Keenan playing this joker and it's already cracking me up. And he returned it to Walmart and got a new one!!! Really????? Not sure how I wandered over to here. First I felt guilty laughing so hard at nonsense. Then I feared for other people's digits. All this time and money I've wasted when I could've just got the Yoshi knife! 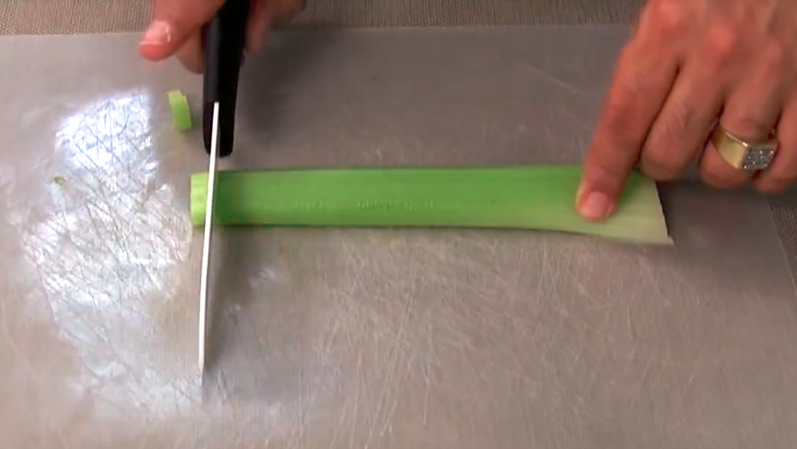 You can turn it into a serrated knife right away with only a wooden spoon too! Plus get a new one for free whenever you want?